The Mayor of Chickentown joins us for one of our favorite subjects/obsessions: animated holiday specials. Seriously, we spend a stupid amount of time thinking about them all year. 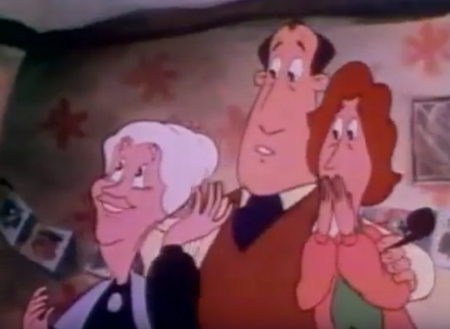 So this week we present a Top 4 ½ List of our favorite supporting characters from holiday cartoons! 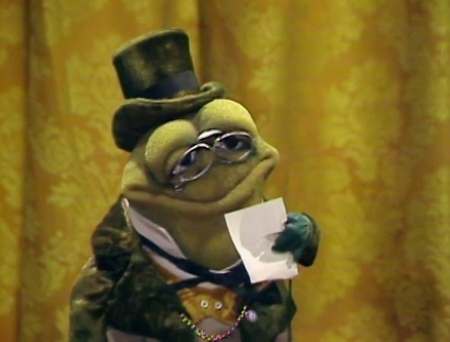 (Not just cartoons, actually; Muppets count too.) Join us as we pit Miser Brother against Miser Brother, ponder the sleeping arrangements in Whoville, explore which versions of Jack Frost are part of the Rankin Bass shared universe, revisit our weird theories about Hermey the Elf, defend the eating habits of the Bumble, celebrate the musical genius of the Riverbottom Nightmare Band, engage in a bizarre bit of holiday matchmaking (perhaps involving a Wookiee), and much more. 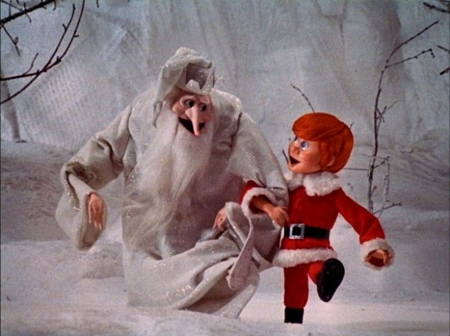 So even if you're a creepy winter warlock, put one creepy foot in front of the other and join us. Bring your own nog. 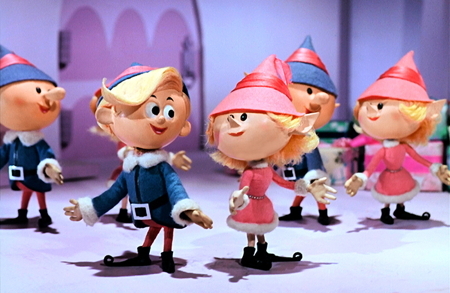 Our original deep dive into holiday specials dates back to Flopcast 031 and 033. 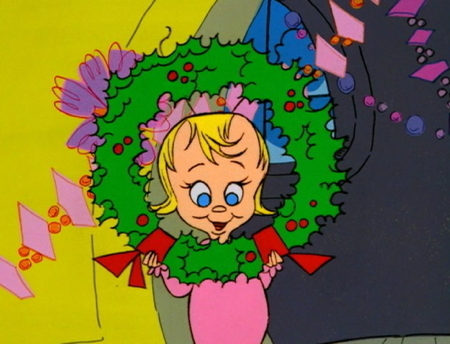 More recently, we listed our favorite villains in Flopcast 240 and rounded up all the Wacky Mayor characters in Flopcast 293.
Who doesn't love Cindy Lou Who, a classic voice performance by June Foray? 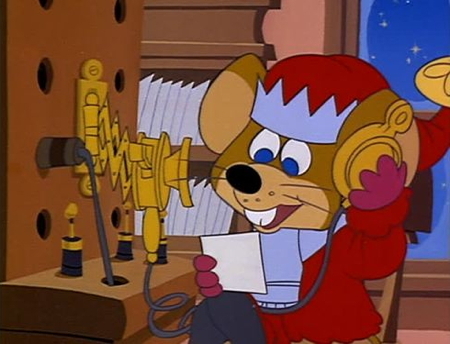 Mouse Bell employs a rather snippy operator at the North Pole Substation. 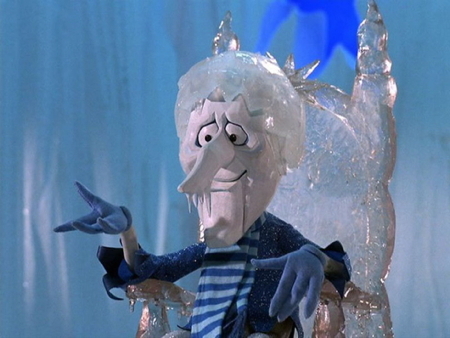 Kevin has an affinity for Heat Miser, but Kornflake and the Mayor agree Snow Miser is the best. The Undertaker will steal your pen and pencibel while leering at you naughtily. 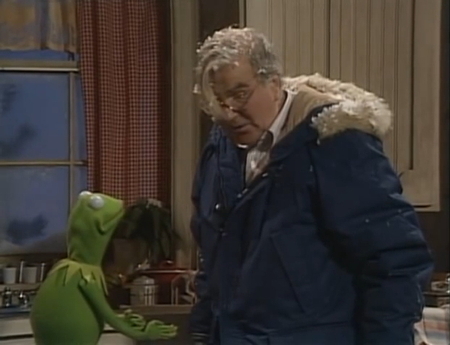 Doc deals with more Muppets than he's used to in A Muppet Family Christmas. Hermey might be more of a Misfit than we thought! Once again we implore you to watch A Cosmic Christmas. Check out Grandma as she checks out the aliens! 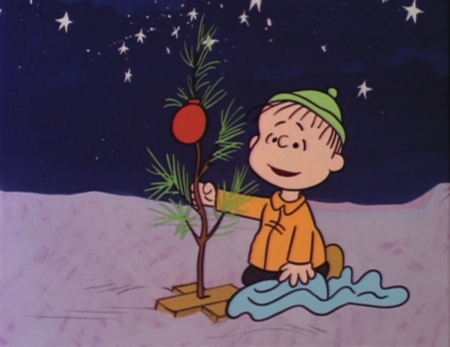 Linus saves Charlie Brown's Christmas spirit more than once in the classic Peanuts special. The Winter Warlock puts one foot in front of the other. Catch Kevin on Earth Station One Episode 450 talking about Jim Aparo!